Lightweight flip-top vacuum insulated drinks bottle. 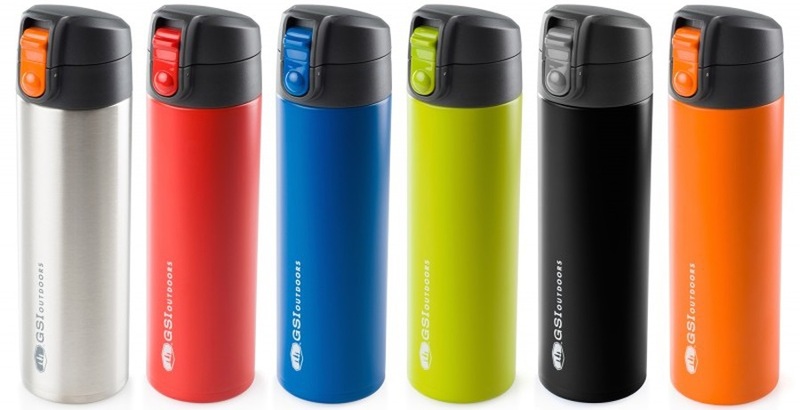 The Microlite Flip 500 from GSI gives you a great every day bottle for hot and cold beverages. It features a sleek shape and clean construction with a high-spec vacuum insulated design that retains heat and cold for lasting refreshment. The Flip is one of the lightest bottles of its kind on the market. It includes a locking cap with a push button flip opening. 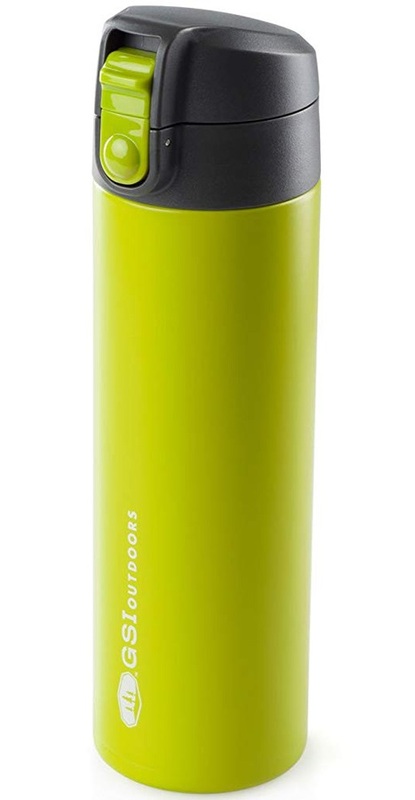 A tough and practical bottle for commuting, picnic, sporting events and base camping.